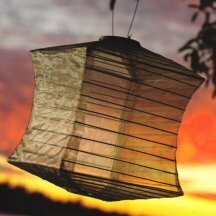 Curb appeal of a house is often reflected in the aesthetics and functionality of your lawn. This can determine whether the buyer wants to look further into your sale. 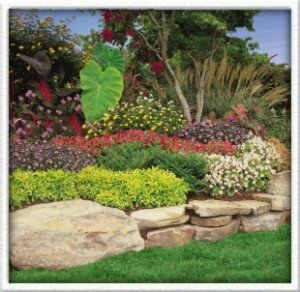 If the landscaping is not great it can detour many potential buyers from even looking at the inside of your home. Part of the American dream is a beautiful, well-manicured lawn that is weed free and ready for use. You can have that lawn. 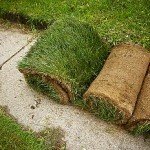 Depending on the type of grass you have will determine how much maintenance is needed to achieve and maintain the lawn. 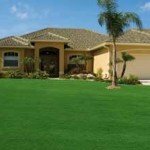 Amazoy zoysia grass produces a very thick, lush green lawn that is very pleasing to look at and inviting to walk on. 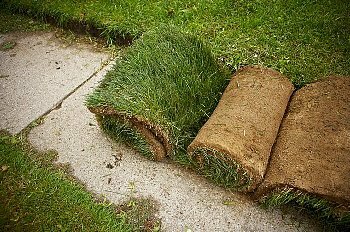 Starting a new lawn takes time, so it is best to start as soon as possible. 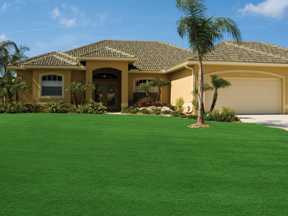 Once an Amazoy zoysia lawn is fully established it requires little maintenance. Less mowing than most grasses, is very drought tolerate so it requires little watering and one of the great benefits of this grass is its tight growth pattern which chokes out most summer weeds. All of this will reduce the cost of maintenance. If you are thinking about putting your house up for sale or want to be prepared in the future to sell your home, you would want to improve the curb appeal as soon as possible. An attractive and well-maintained landscape can add as much as 10 percent to the value of your home.